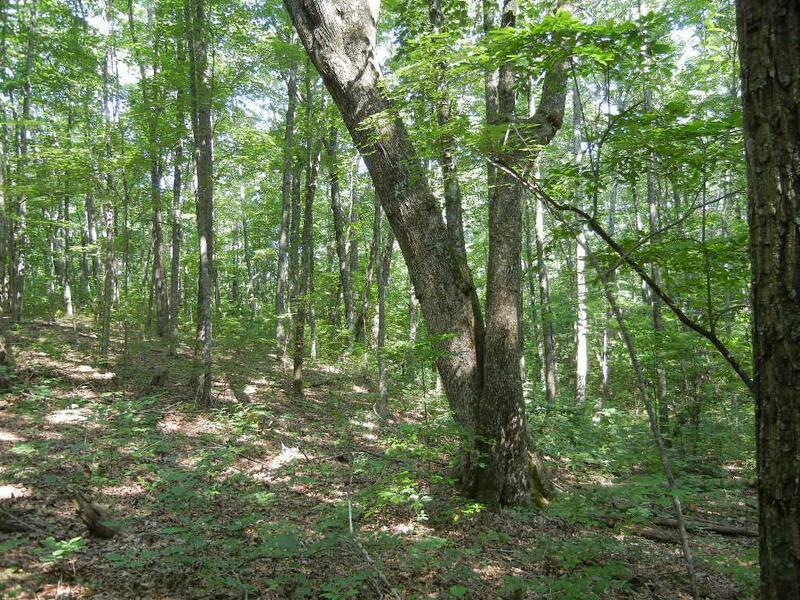 THis is a 4 acre wooded lot in the restricted community of Cumberland Cove with a beautiful Private, Quiet, Country setting. Your're in the middle of the woods yet you're not isolated. A short 20 minute drive to Cookeville or Crossville with all amenities. There are 3 private parks for Cove Residents. City Water, Natural Gas, Electric, Telephone & DSL are available at lot line. Come for a visit and you'll make Cumberland Cove your new home.